I would try cow dung if I was in a village but I just don't feel like picking some from the street, taking it home and adding the mixture on the paper. I am not sure if I could draw on that paper for days when it smells...of a cow dung. 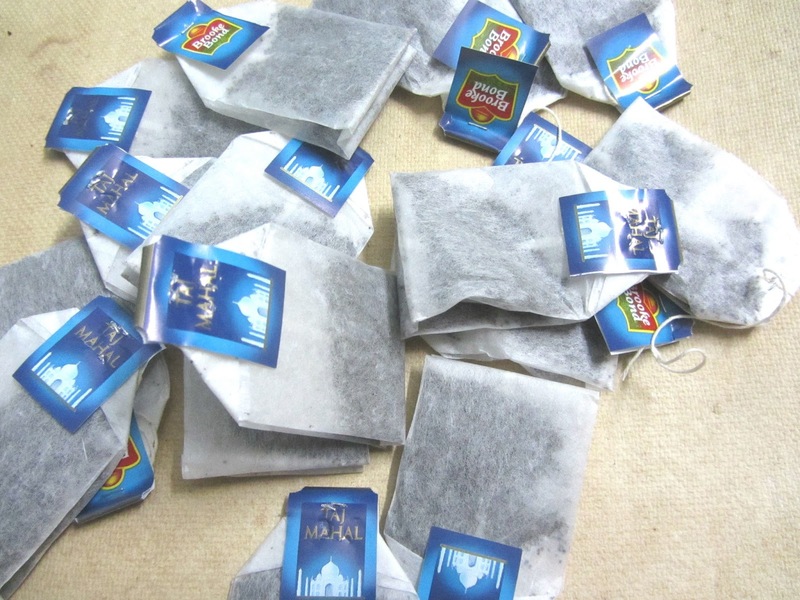 However we can achieve the same results with some aromatic "Taj Mahal" teabags. 4. 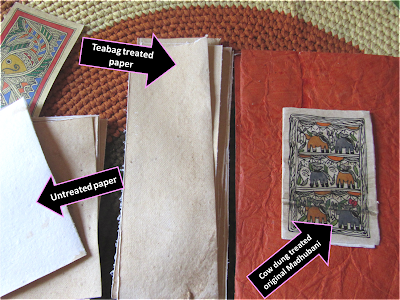 Take out 1 teabag and brush it carefully over the handmade paper sheet. 5. Do not worry if it gets wet or wrinkly. 6. The teabag might break, take a new one. 7. After coloring the sheet with the teabags, you will notice the change in color. 8. 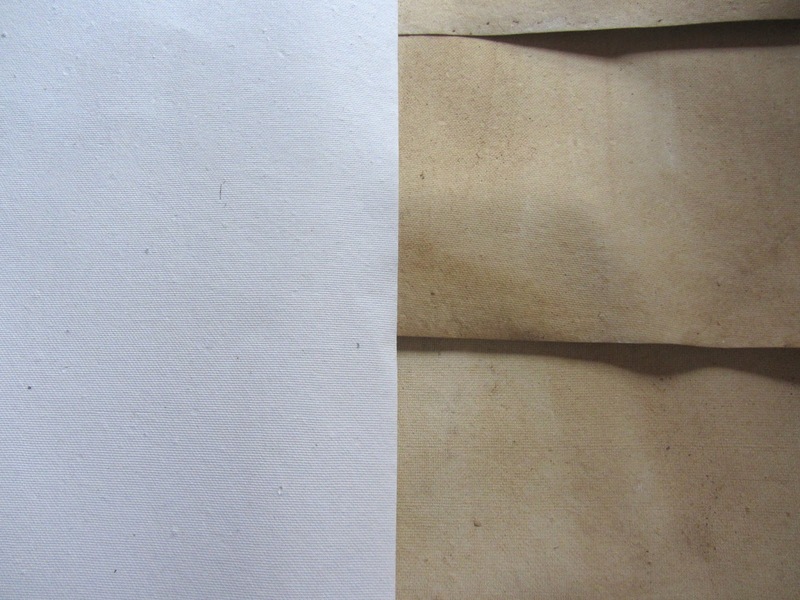 Don't worry about the tea leaves that remain on the sheet of paper, they will fall off on their own when the paper is dry. 10. Keep it covered with heavy books so that it straightens up. Glad to hear the post was useful!